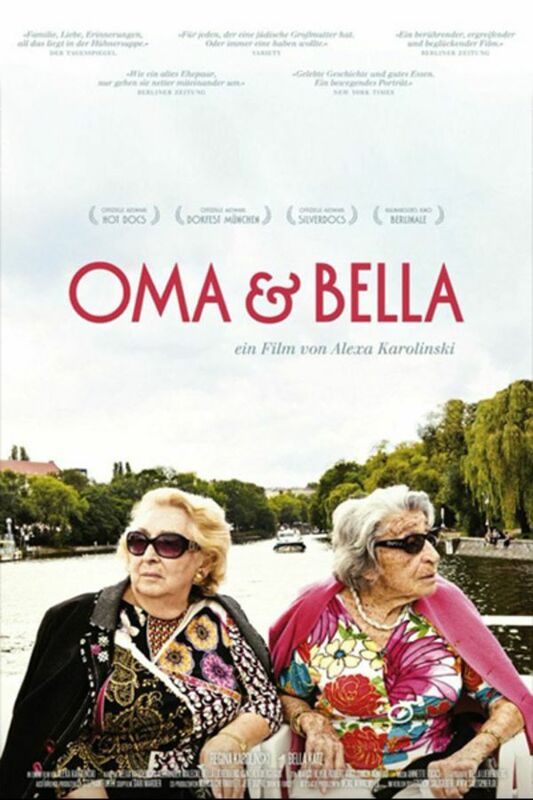 An intimate glimpse into the world of Regina Karolinski (Oma) and Bella Katz, two friends who live together in Berlin. Having survived the Holocaust and then stayed in Germany after the war, it is through the food they cook together that they remember their childhoods, maintain a bond to each other and answer questions of heritage, memory and identity. Two adorable elderly best friends spend their days making sumptuous Jewish meals and recalling their experiences as Holocaust survivors in this powerful family portrait. I could keep watching these lovely ladies and their friends. 5 BIG STARS! This was wonderful, poignant,moving, entertaining. I could go on and on watching these 2 adorable human beings. Seriously I wish this was a series. The stories they share and the insight they give us into what it was actually like is powerful and eye opening. I fell in love with Oma and Bella! !